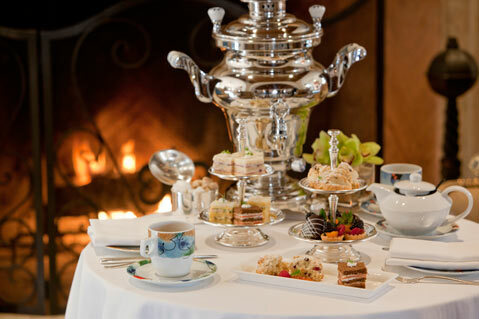 Bacara's Tea & Trunk Show boasts gourmet tea tastings, food pairings, and fashion this Thursday. Sip and savor this week at Bacara’s Tea & Trunk Show, a tasting of three flights of teas from around the globe, served in a high-tea-style service. All teas will be paired with a gourmet food tasting course expertly prepared to complement each tea’s unique characteristics and flavors. The Bacara will also host an informal fashion show and trunk show (2-6pm) in conjunction with the tea event, which runs from 2-4 p.m. on Thursday, December 15, at the Bacara Resort & Spa (8301 Hollister Ave., Goleta). Tea tastings cost $35; reservations are requested. Call (805) 968-0100 for more info.